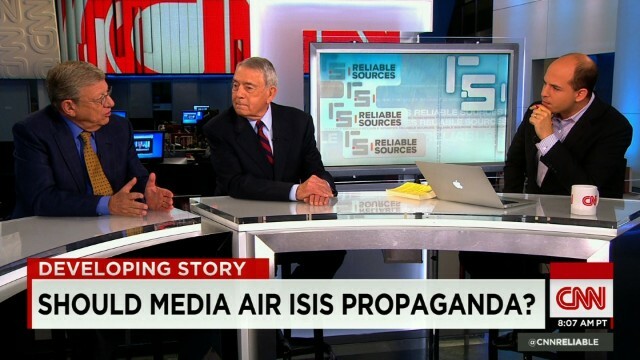 Should media air ISIS propaganda? As the Islamic terror group ISIS releases video showing the beheading of another Western hostage, Dan Rather and Jeff Greenfield discuss whether news organizations should be giving airtime to these videos. Does it serve a public interest or is it giving the terror group the publicity that they want – or both? View: How Should the Media Handle Beheading Videos?